If you’re not diligent about unchecking boxes anytime you buy something or create an account online, or you don't tap the “unsubscribe” link with regularity, then you probably have far too many junk newsletter and promotional subscriptions in your inbox. It happens to all of us, and it’s a nuisance to try and fix. But that’s exactly what Unroll.me is for. 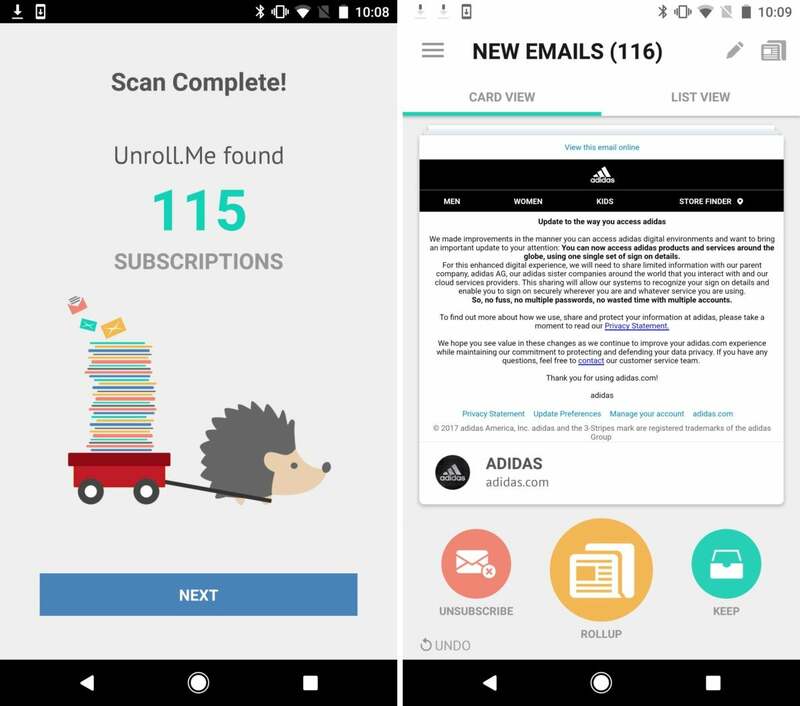 Unroll.me’s new Android app links into your email accounts—including Gmail, Yahoo, AOL, and Outlook—and then identifies any subscriptions contained within. From there, you can simply swipe to unsubscribe (or keep them if you want). It’s a dead-simple way to address an everyday annoyance, and it’s totally free to boot. It looks retro, but Dimensions II is a new standalone quest. 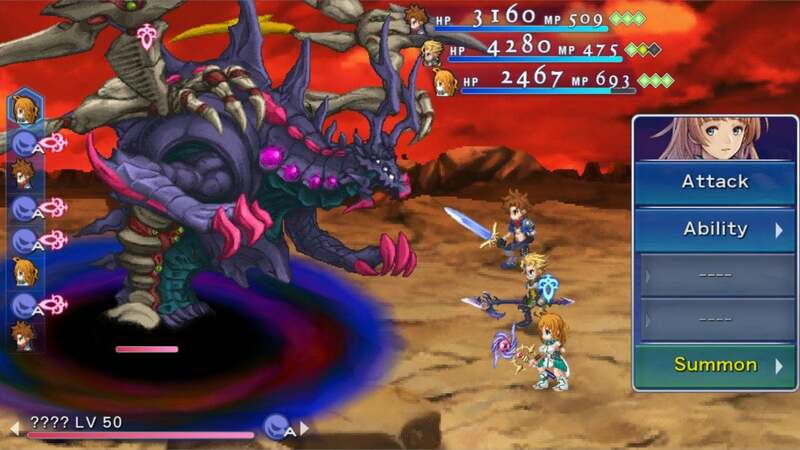 You’ll find more than a dozen different Final Fantasy adventures on the Play Store, including a mix of old-school ports from the classic console games and various spinoffs—and now Final Fantasy Dimensions II ($15) is here to grow the stack even larger. In this case, it’s a brand new, mobile-exclusive role-playing journey about time-traveling heroes who must band together to save the world. That’s pretty typical Final Fantasy fare, and by and large, that describes this entire standalone game: turn-based battles, eccentric names, quirky character designs, and slick retro-inspired graphics. 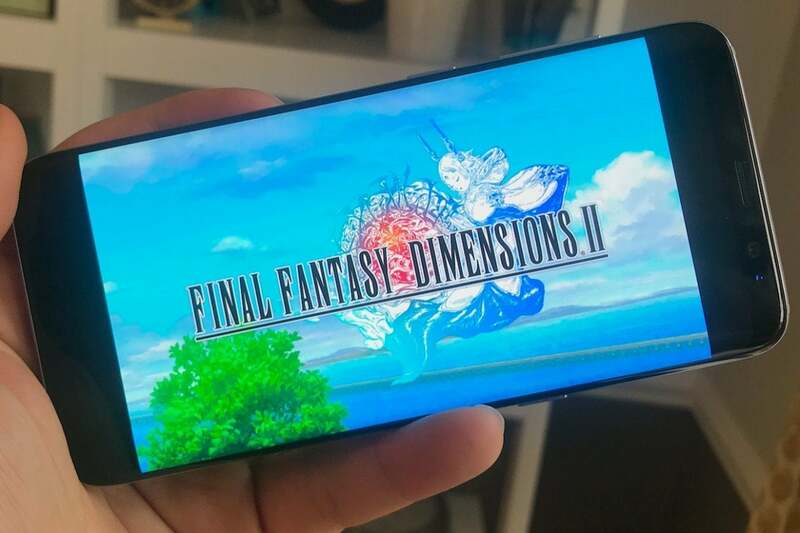 But it’s also a bit awkward in some ways, because Dimensions II started off as a free-to-play game in some other countries, but now it’s a $15 premium experience that lacks some of the depth you’d expect from the series. But if you love Final Fantasy, many of the familiar staples are here. Tip: don't watch while eating a mediocre microwaved meal. Can’t get enough of cooking TV shows? 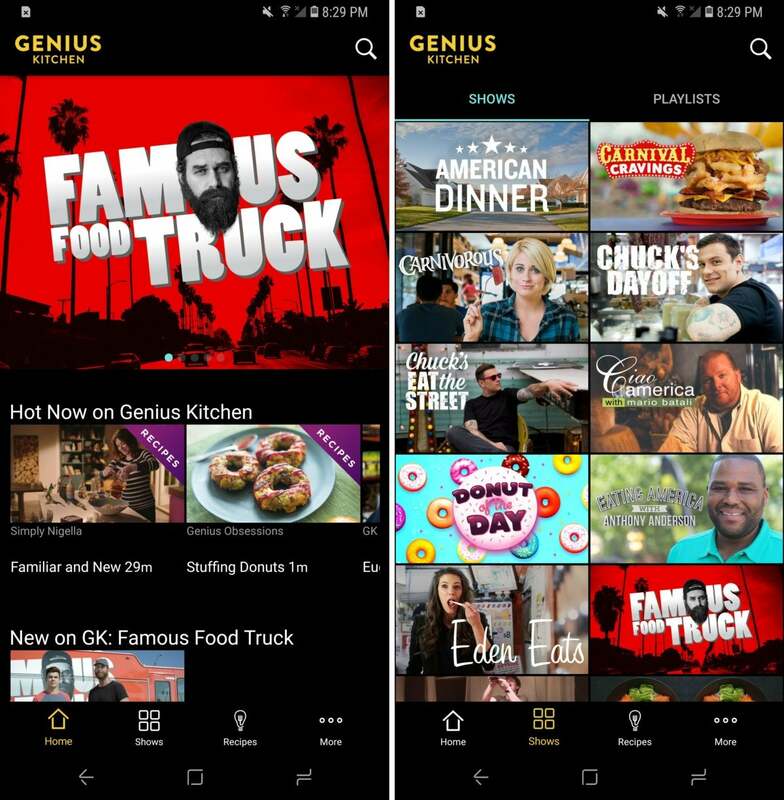 Feast your eyes on Genius Kitchen, which has arrived on Android to deliver your fill of culinary video. The app promises more than 150 hours of programming, with more still on the horizon. Genius Kitchen is home to familiar TV shows like Simply Nigella, Iron Chef, and Anthony Bourdain’s No Reservations and The Layover, but it also has shorter recipe videos with inventive premises—such as the Pizza Skulls that have racked up an amazing 72 million views on Facebook over the last week. It’s all free and supported by commercials, so you won’t need to plug in a cable or satellite login, plus written recipes appear in the app once you’ve watch the related video. Handy! Konami's PES franchise gets the collectible card treatment. Nothing captures the thrill of professional soccer like… collectible cards and automated action? Wait, that can’t be right—and yet that’s the approach seen in Konami’s new PES Card Collection. EA’s rival FIFA series uses player cards for its popular Ultimate Team mode, but lets you play out the actual matches yourself. On the other hand, this Pro Evolution Soccer spinoff handles all of the moment-to-moment gameplay itself while you watch. 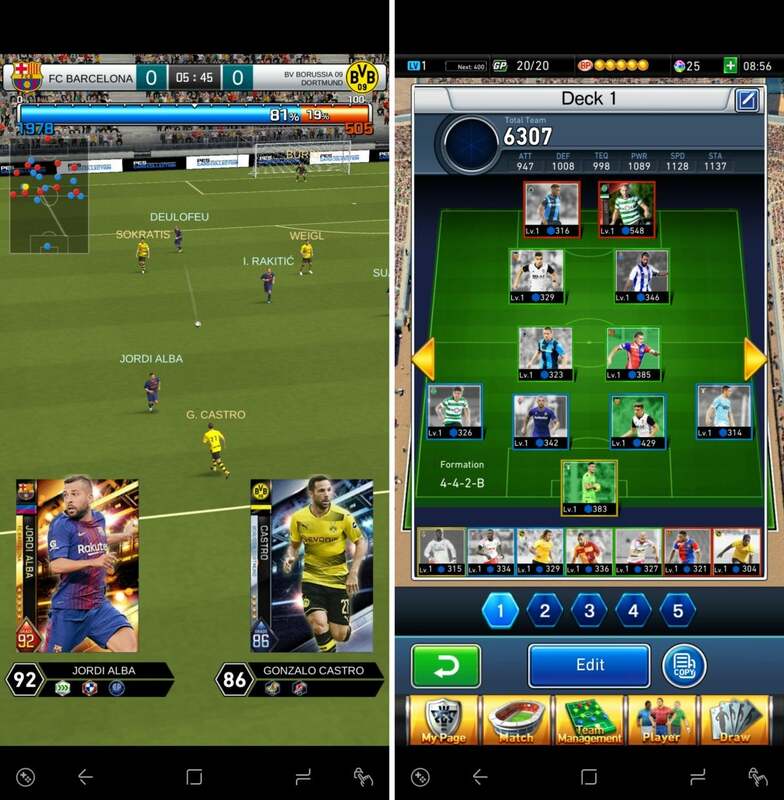 It’s all about the collection aspect here, as you accumulate cards based on top soccer stars from club and national teams alike, and unlock more along the way through online matchups and solo play. It’s light on interactions, but soccer fans might still dig the chase for rewards and better cards. Stick together and maybe you'll survive… maybe. “Sheltered” might describe your plans for the impending winter, but in the Android game Sheltered ($4), the situation is much more dire. The nuclear holocaust has arrived, and you’ll control one of the lucky families who made it out alive. However, since you’ll need plenty of food, medicine, and tools to survive in the bunker, that means tough encounters on the surface and harsh decisions along the way. It all looks and sounds a bit like Bethesda’s freemium Fallout Shelter, albeit with more depth and less of a cartoonish tone, but it’s not quite as harsh as something like This War of Mine. 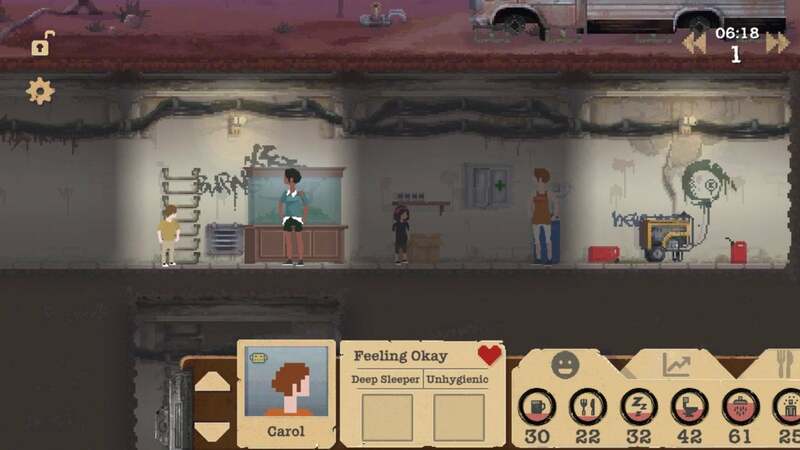 Still, if you like the idea of a post-apocalyptic survival simulation on your phone, Sheltered is equal parts bleak and compelling.